The idea behind Voklkhova blueberry jam is to showcase the richness of expressions that are created through pulling Volkhova’s Jam components apart and then reconstructing and amplifying them. The design uses rich illustrations and refined details to capture the taste of jam and the story behind. 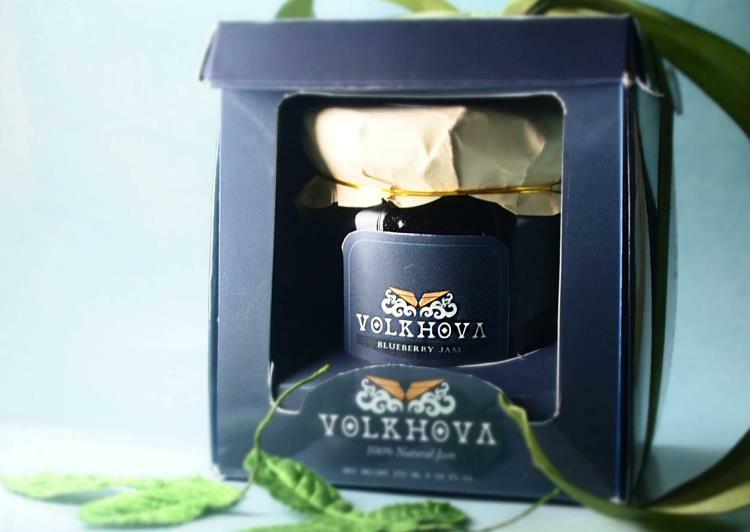 “Volkhova is illustrated with a gusli with a strong and adventurous attitude capturing the intense taste of the jam and the story. The packaging that illustrates volkhova is edgy and mysterious. 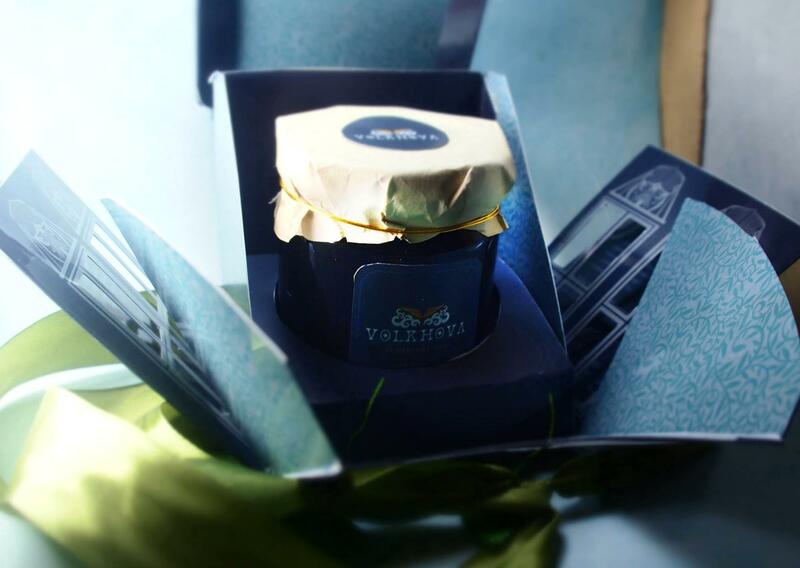 It balances carefully to symbolize the well-balanced character of the packaging.” The packaging seems to highlight the exact flavors and the story easy to tell them apart. The care and attention to detail (especially in the illustrations and design) speaks to the imaginative ideas that goes into the spirit.